Take a break from the stress of everyday life and head to the beautiful shores of the Atlantic Ocean. 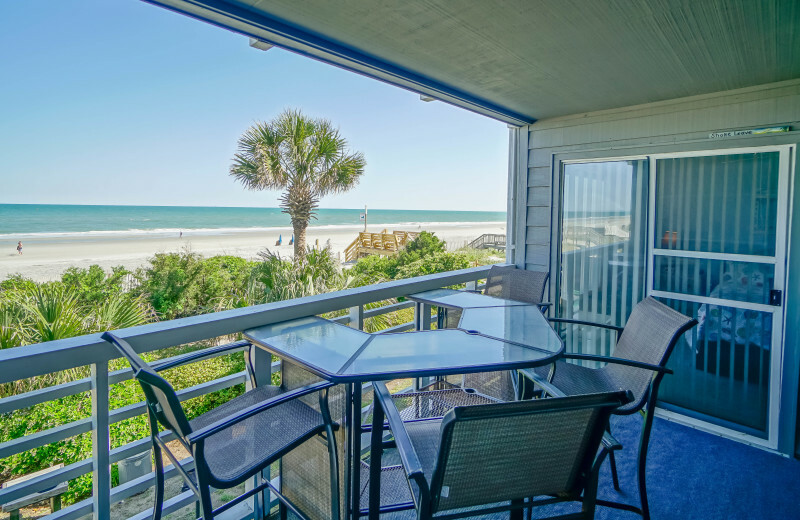 When you stay with Sea Star Realty, you'll have the chance to find the perfect waterfront rental along the Grand Strand. 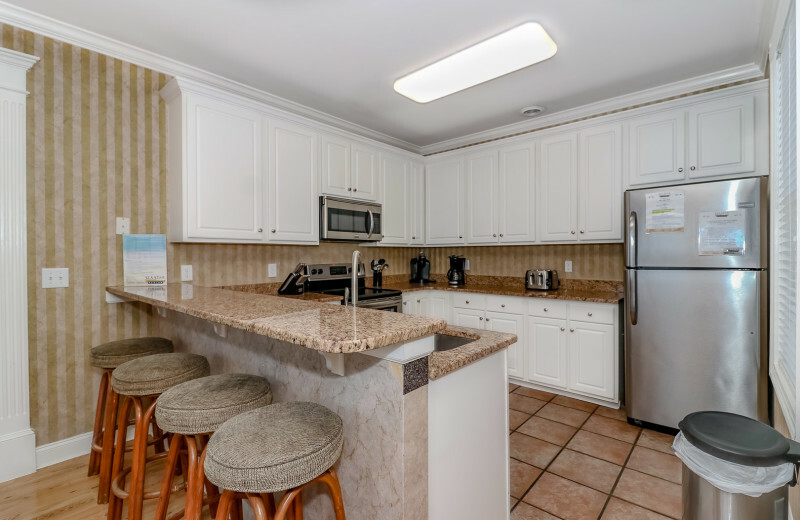 Their collection of accommodations range from charming condominiums to spacious luxury homes but all are impeccably furnished and maintained to ensure your comfort and convenience. 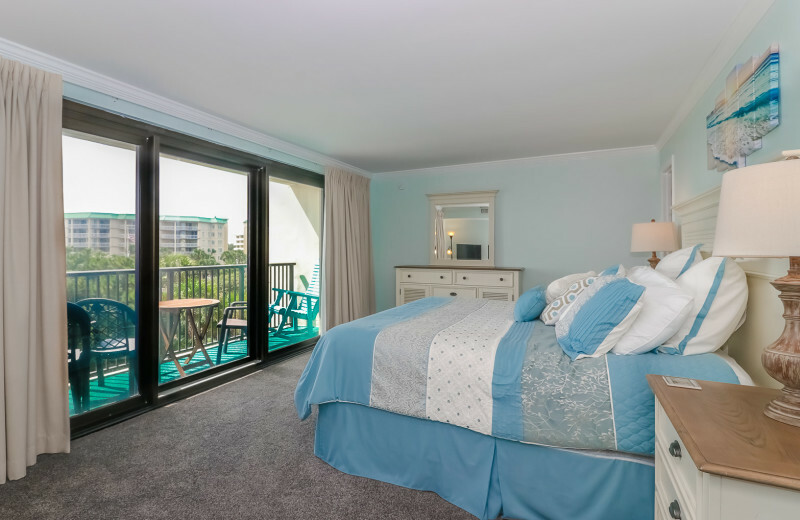 Equipped with amenities such as full kitchens, large living rooms, private decks or balconies and even private swimming pools or deep-water docks, you'll have everything you need for a fantastic time. 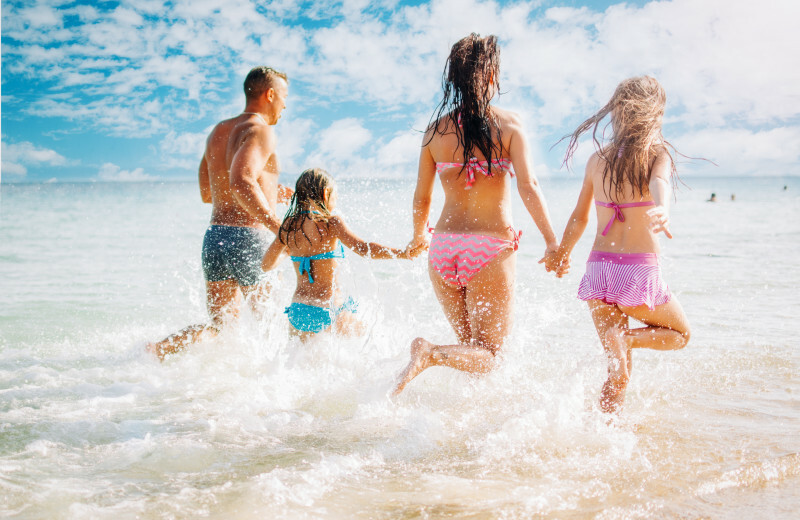 And when you're not enjoying your spoils, you'll love Sea Star's ideal location near a variety of exciting activities. 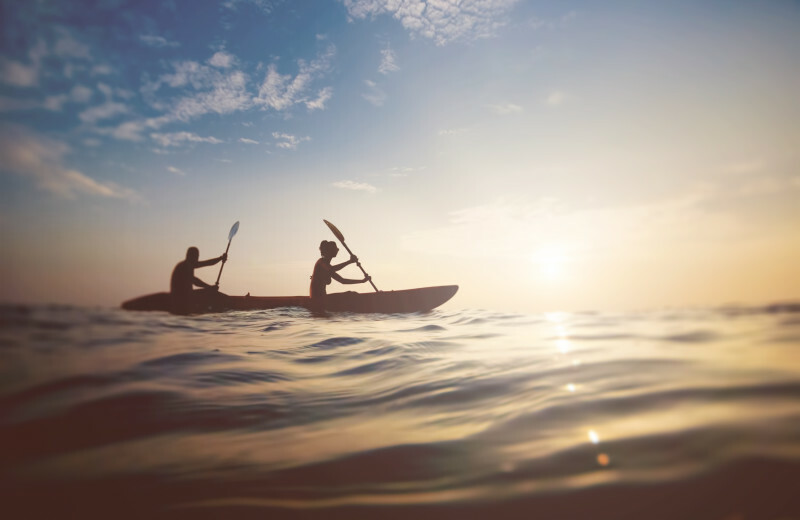 Head down to the beach for swimming and surfing, or rent a boat from a local outfitter to enjoy a day of fishing on the waves. 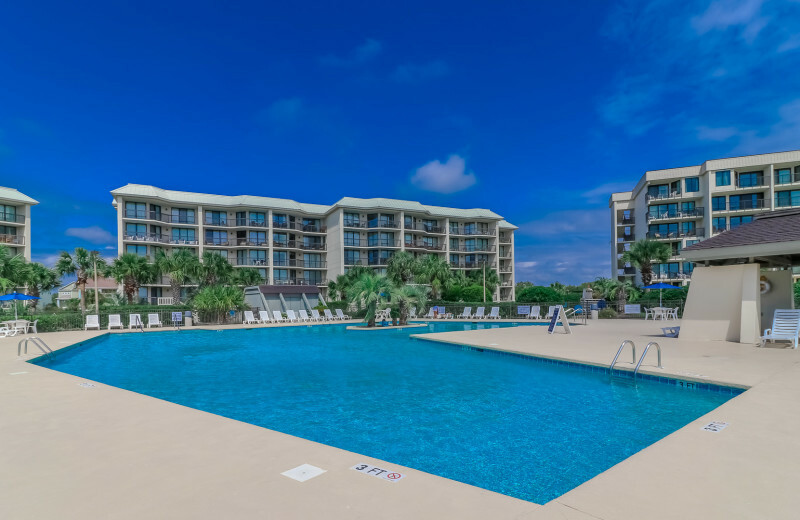 If that's not enough join the Myrtle Beach Safari Wild Encounters Tour, visit the beautiful Brookgreen Gardens, or learn all about local sealife at the Ripley's Aquarium. There's something here for everyone to enjoy! 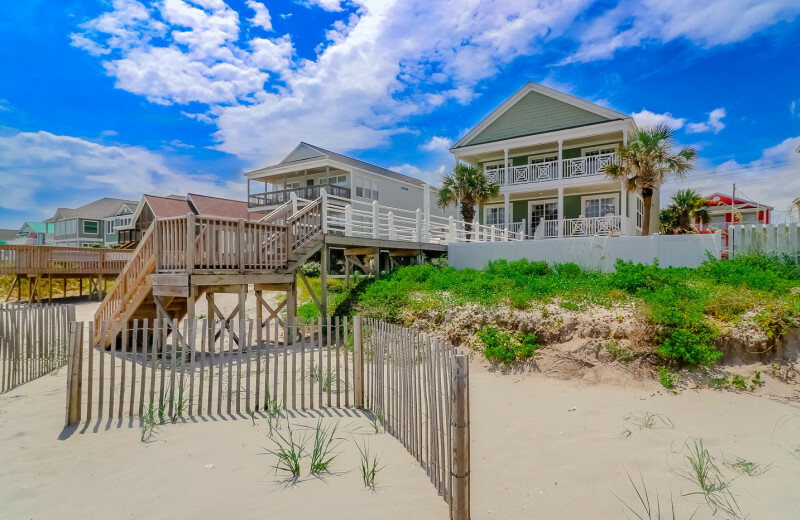 The beautiful white sand shores of the South Carolina coast are sure to take your breath away! 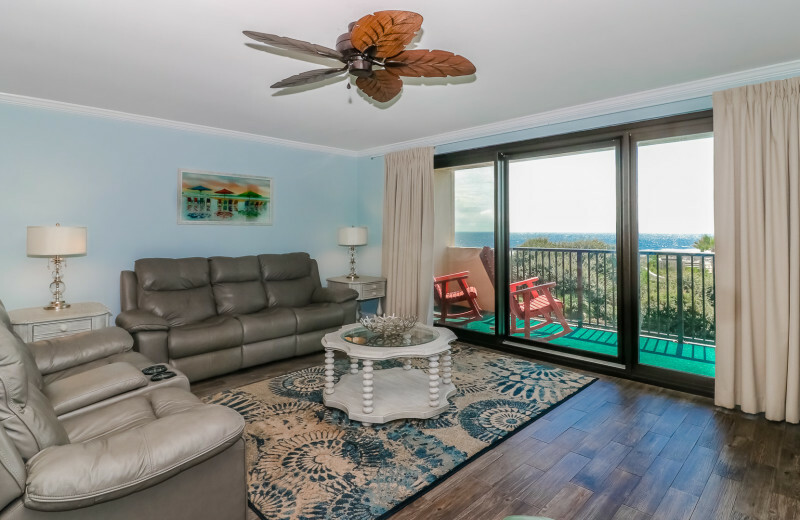 This stunning retreat is ideal at any time of the year and Sea Star Realty provides you with the perfect accommodation to serve as your home-base. When you're not relaxing indoors, venture out to explore the miles of beaches. 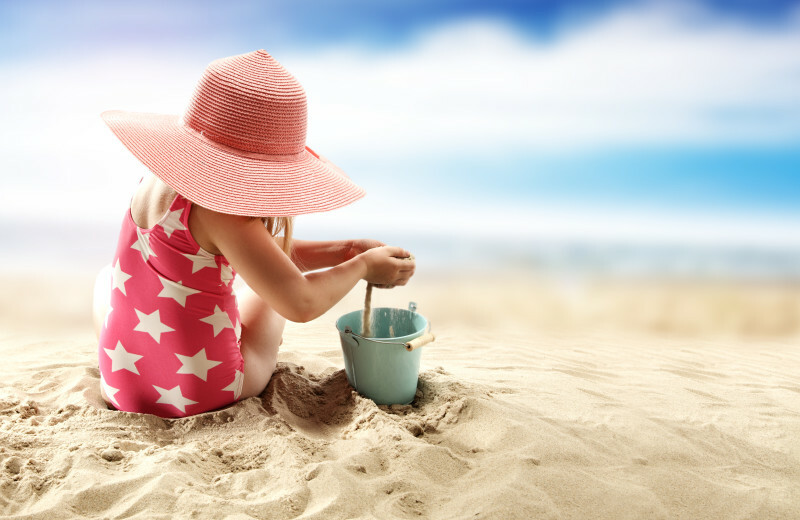 Build a sandcastle with the kids, plan a day of deep-sea fishing, or just go for a refreshing swim. The choice is yours! 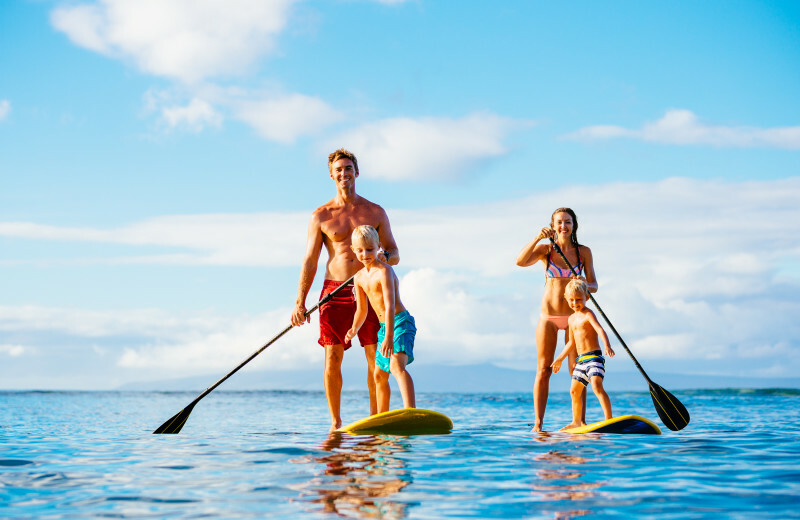 Family fun never runs out when you stay with Sea Star Realty. 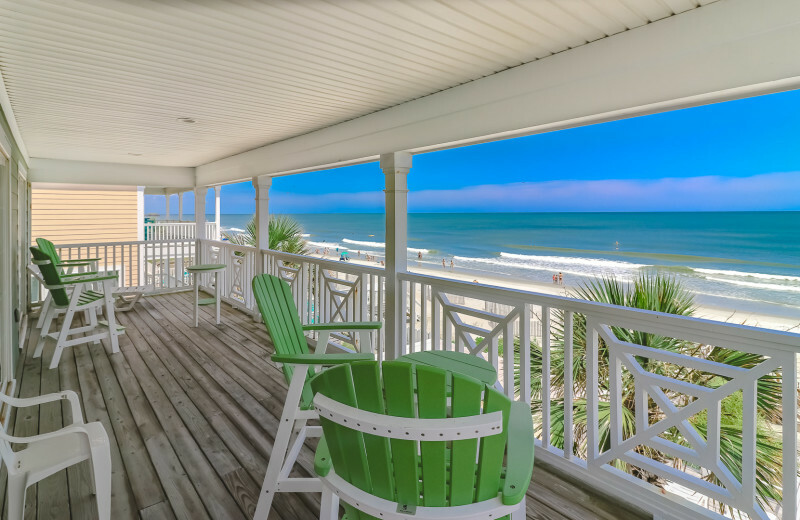 This exciting South Carolina destination brings together excellent accommodations with an impressive beachside location so you're never far from all the action. 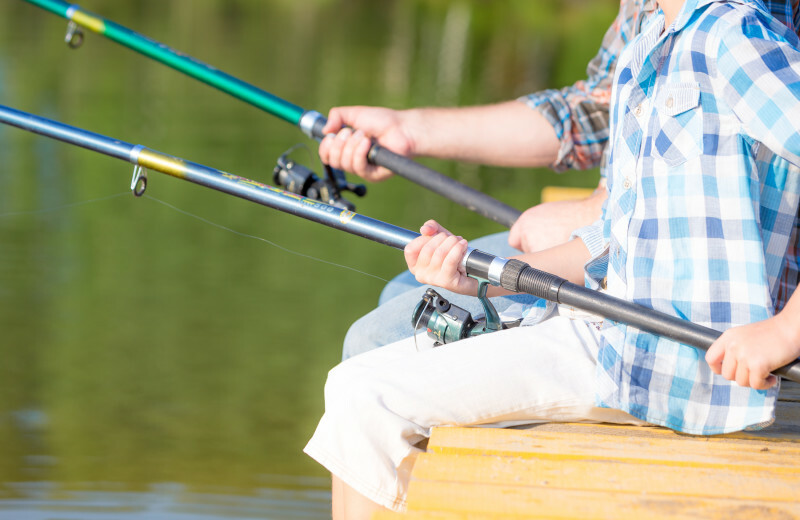 Reconnect with your loved ones as you learn how to surf or teach the kids how to cast their line on a fishing trip. 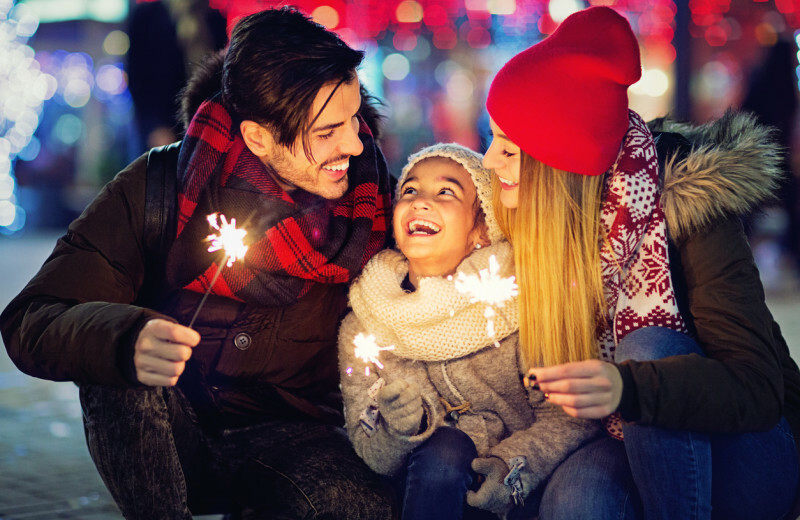 In the area, you'll find plenty of other great family-friendly attactrions such as Ripley's Aquarium, Pirate's Voyage, and the Fun Warehouse. 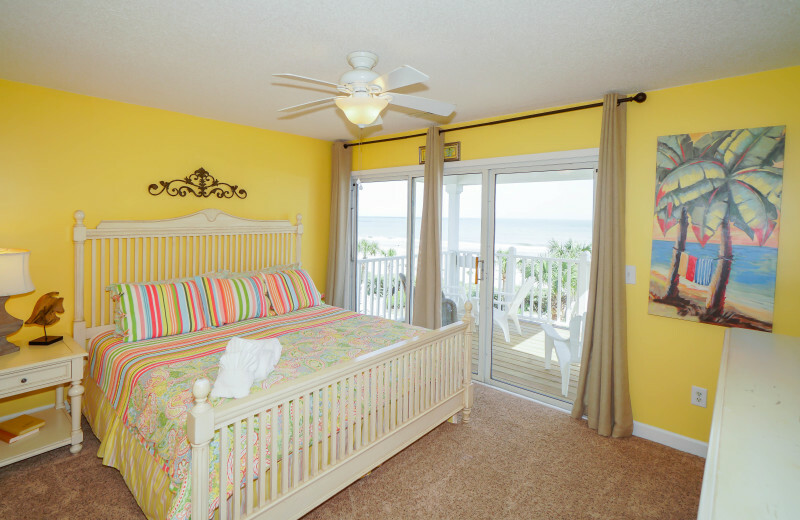 No matter how you choose to spend your time, you're guaranteed to make memories here to last you a lifetime! 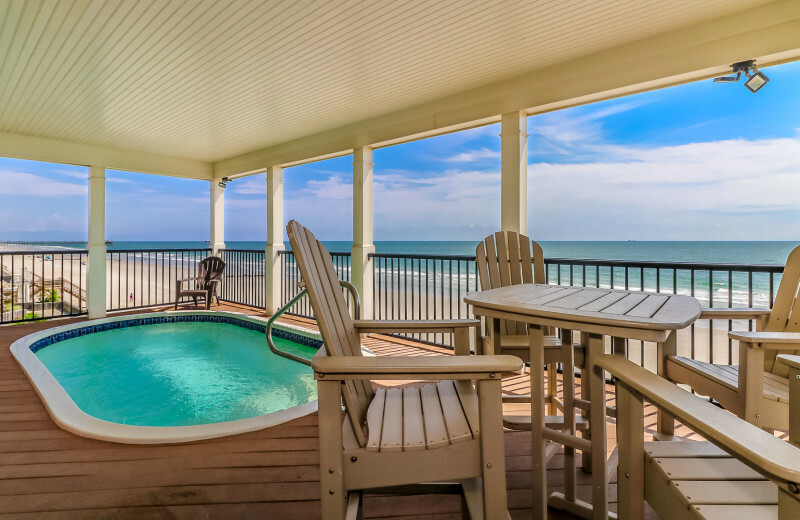 If you're a fan of the great outdoors, then a vacation to Myrtle Beach is perfect for you! 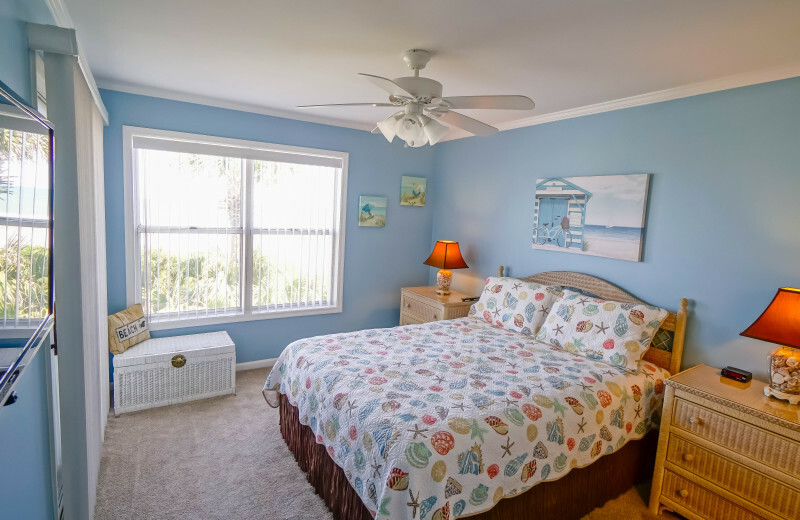 Stay with Sea Star Realty and enjoy the close proximity to a variety of local nature attractions that range from beachside fun to educational programs. The Myrtle Beach Safari Wild Encounters Tour is an excellent way to explore 50 acres of lush land and learn all about the area's many animals including over 60 large cats, apes, and elephants. 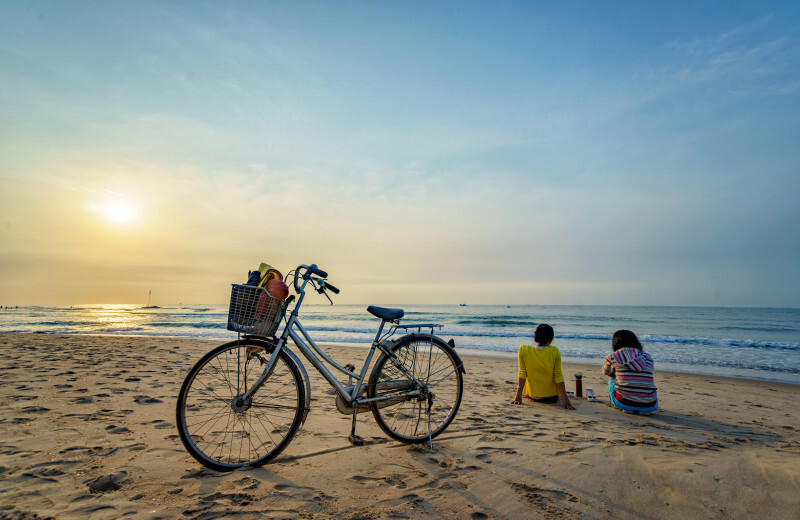 If that's not enough, head over to Myrtle Beach State Park which offers plenty of biking and hiking trails, or just head down to the nearest beach for a day of scuba diving to discover all the wildlife under the sea! 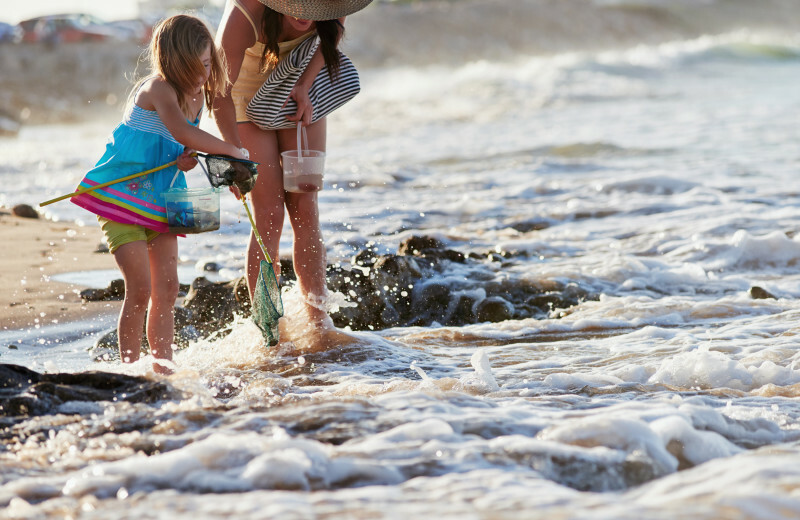 Fishing enthusiasts of all ages are sure to have an unforgettable time on the Atlantic ocean. 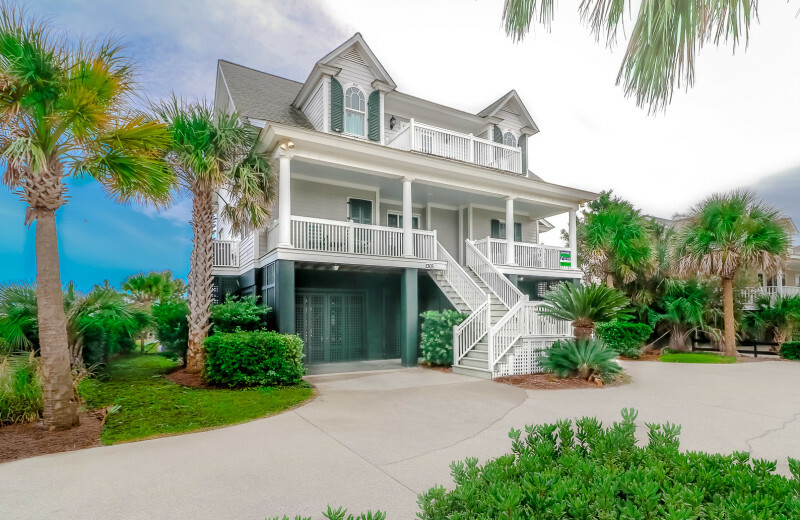 Sea Star Realty's accommodations are located close to the beautiful South Carolina coast, where you can easily rent a boat from local marinas or join a charter for a day of fishing out on the waves. 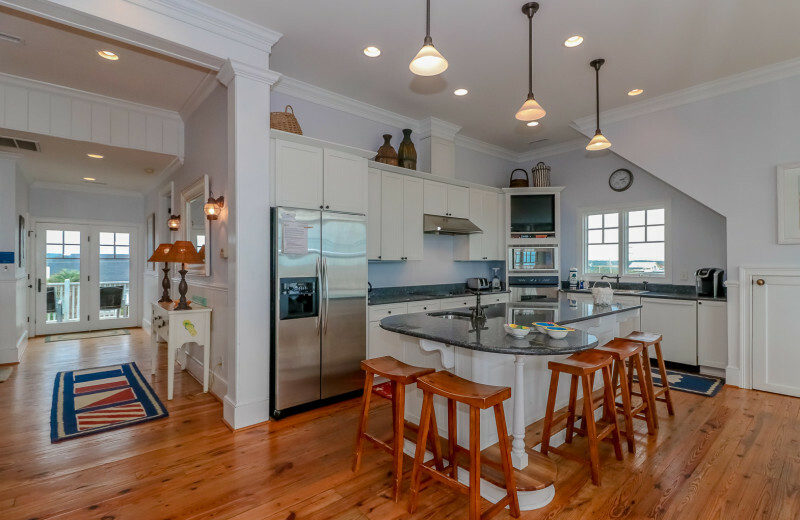 Marlin Quay Marina is the only full-service marina in Murrells Inlet, while Beach House Boat Rentals provides excellent full or half day trips to enjoy. There's plenty of ways to cast your line here, so don't waste any time and book your vacation today! 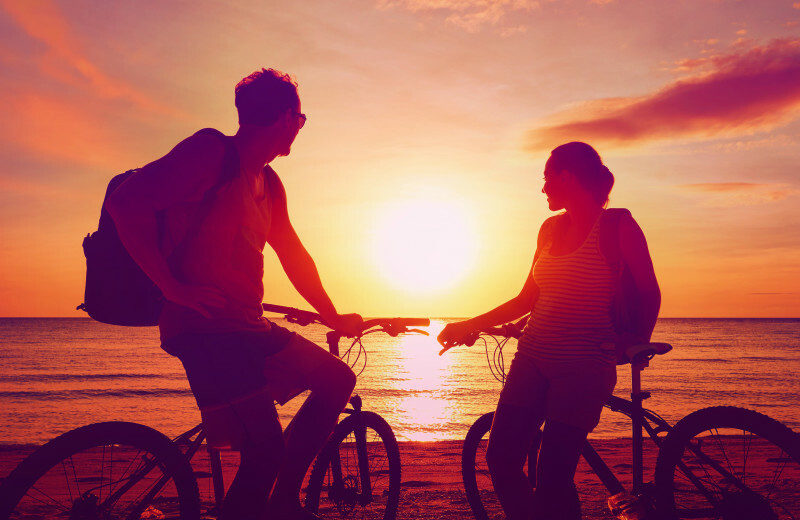 Sea Star Realty makes it easy to getaway with your sweetheart. 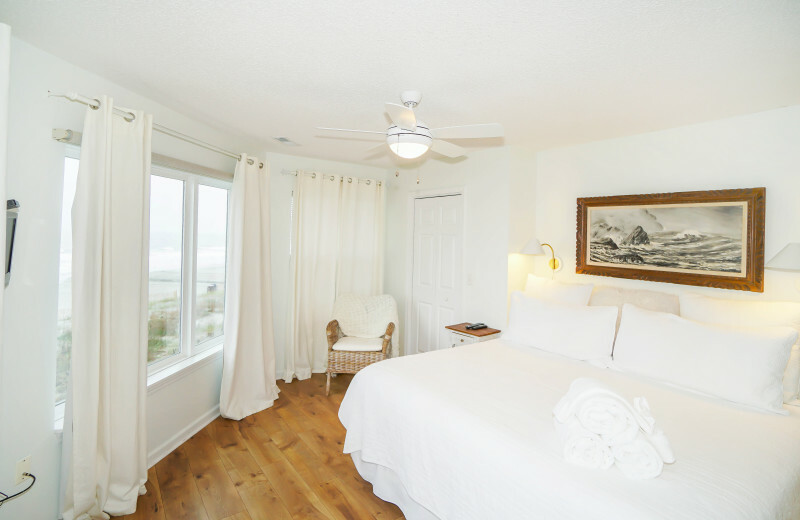 Choose from their collection of luxury rentals located near the beautiful Atlantic Ocean shores and plan an unforgettable retreat together! 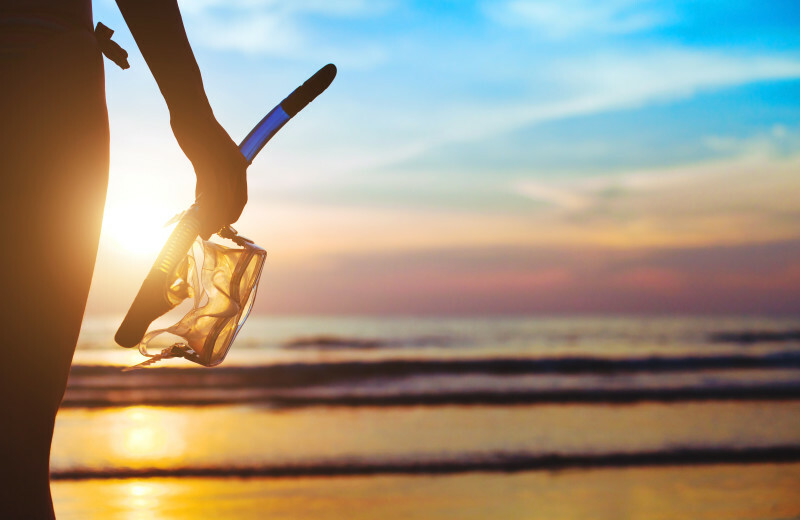 You'll love the chance to unwind on the beach and soak up the sun, or enjoy an adventure that includes fishing, parasailing, or snorkeling. Top it all off with delicious local seafood at a Garden City Beach restaurant and watch the sunset as it spreads out over the water! 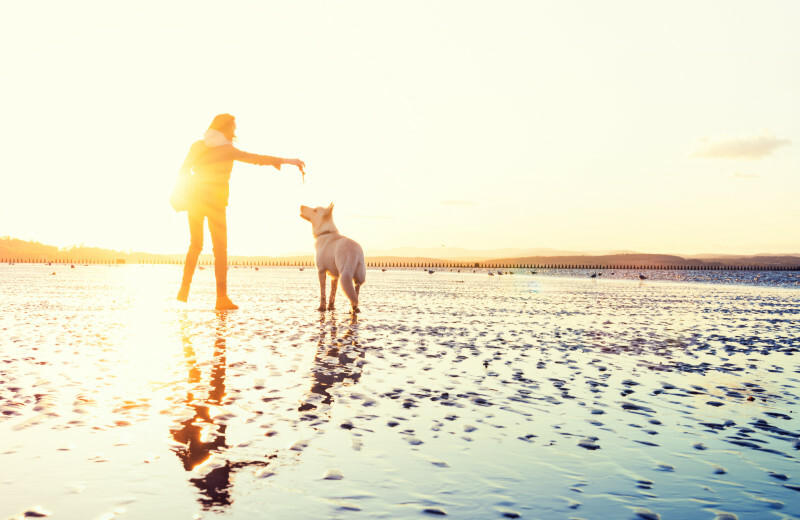 Don't worry about leaving your furry friend behind at home on your next vacation! 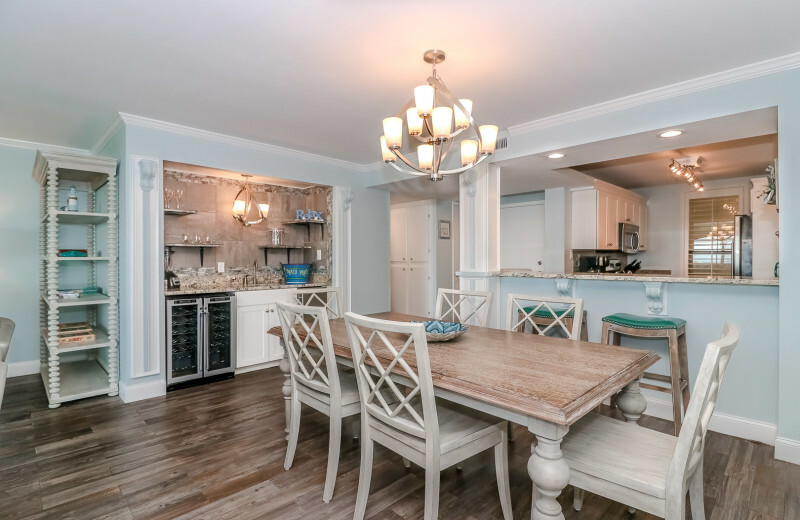 Sea Star Realty understands that pets are a part of the family and therefore offer pet-friendly accommodations to choose from. 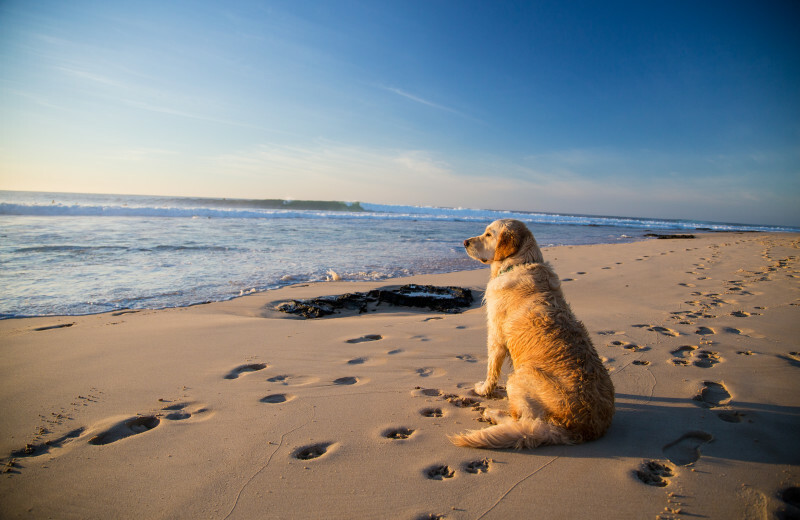 You'll love the chance to explore the beautiful beaches with your pet at your side! For more information regarding their pet policies, please contact the resort. 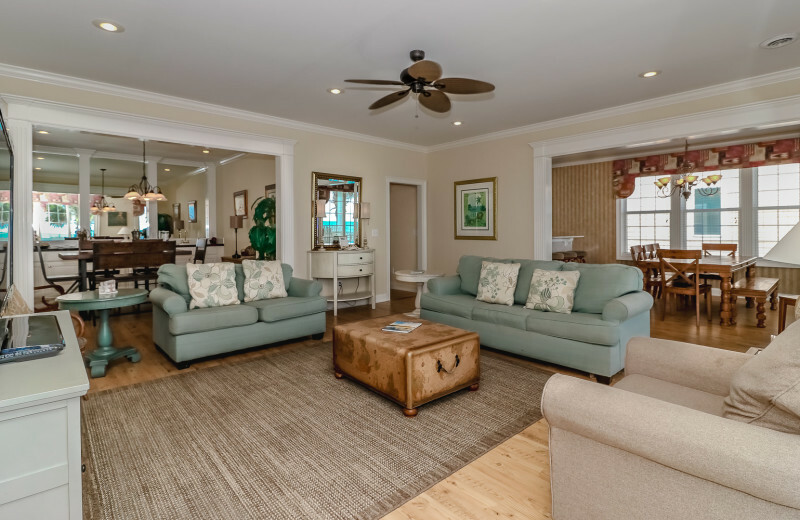 Sea Star Realty offers an impressive collection of accommodations to choose from on your next South Carolina vacation. 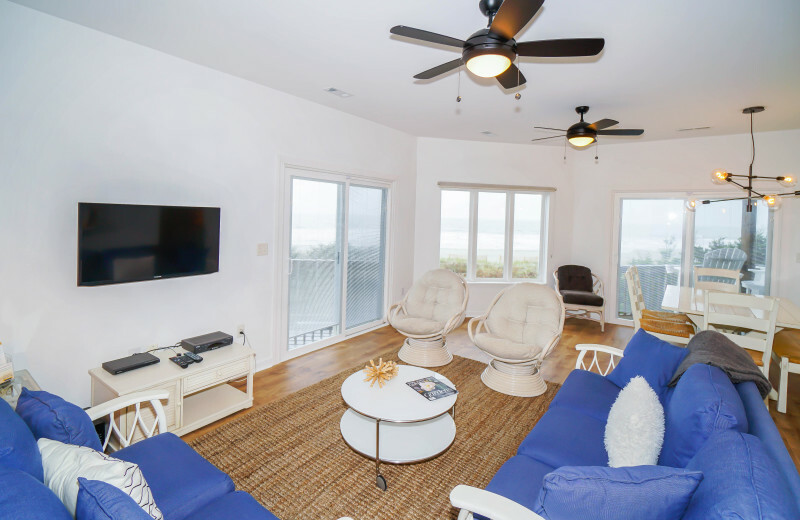 Ranging from cozy condos to magnificent estates, Sea Star's rentals are the epitome of luxury. 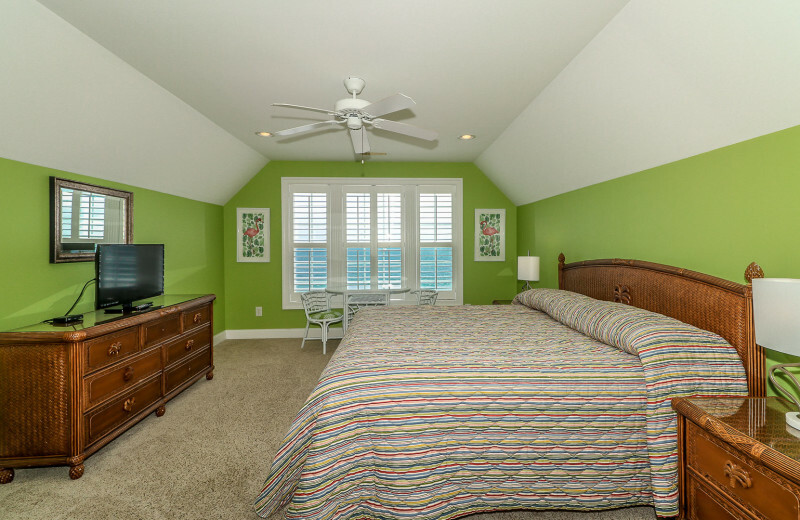 You'll find beautifully designed interiors, completely modern amenities, and so much more. 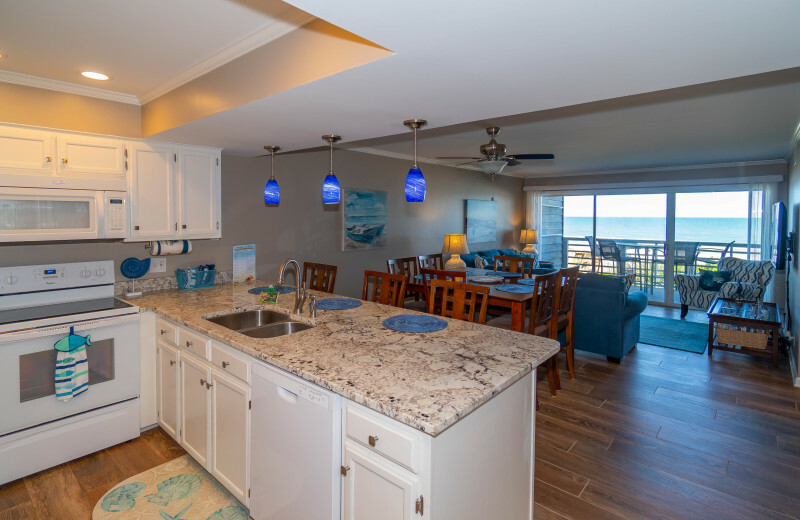 Fully-equipped kitchens, large living rooms with flat-screen television, spacious decks, and clean bathrooms are just the beginning. Many homes even offer private swimming pools and deep-water docks, while others are pet-friendly. 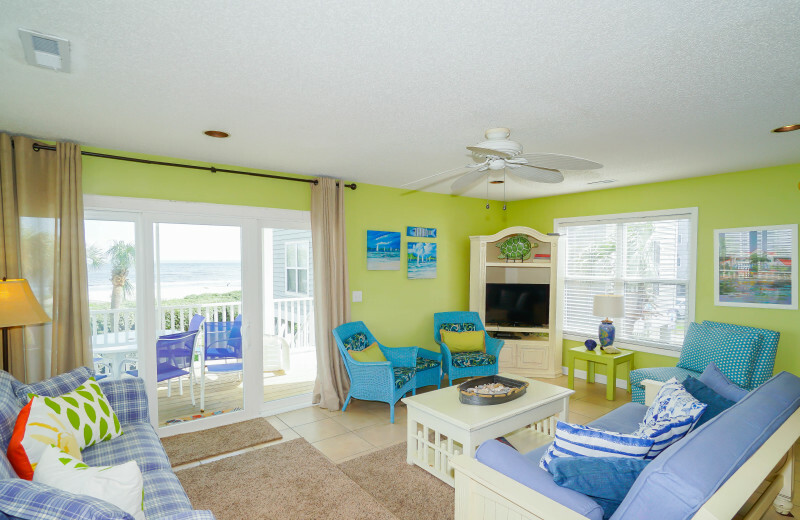 It's everything you're looking for in a fantastic beach getaway! 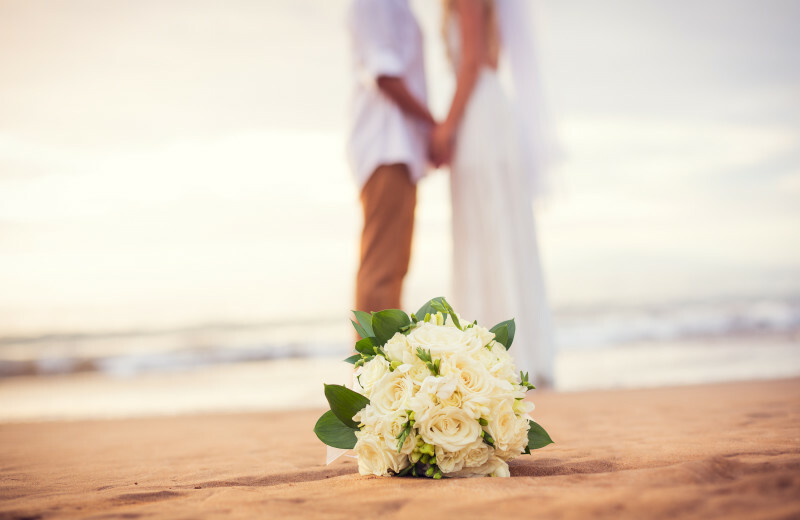 Celebrate the start of your new life together in beautiful Myrtle Beach! 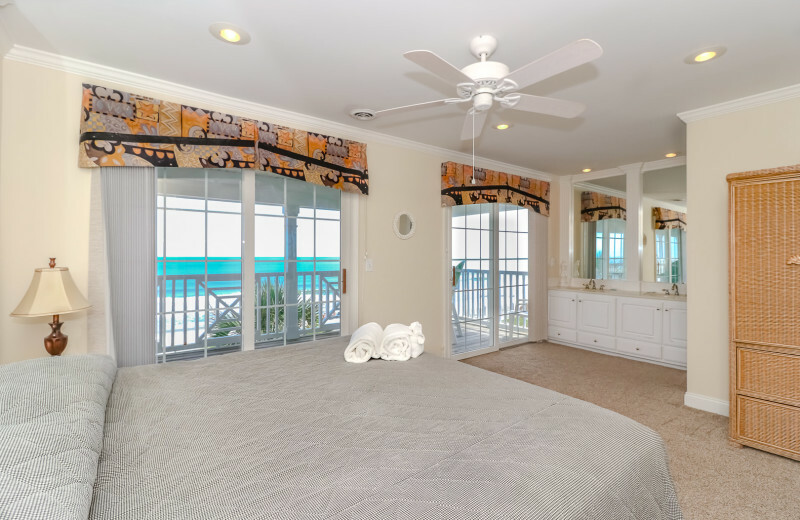 Stay with Sea Star Realty and find a luxurious rental just minutes away from the shores for the two of you. 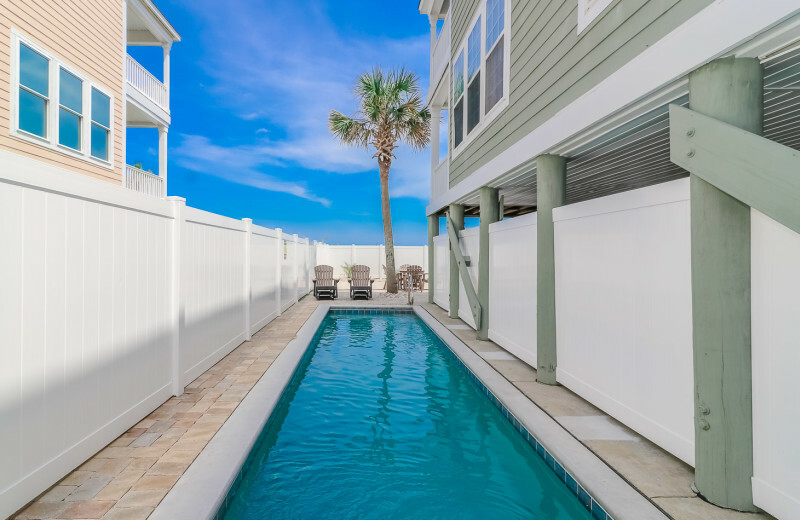 Lounge in your private pool or walk down to the beach only a few steps away! 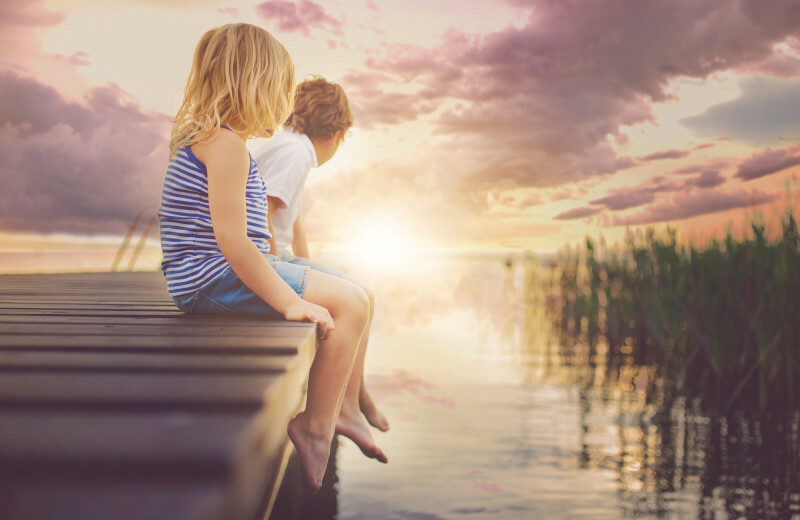 You can soak up the sun from the shore or go for a swim together. If you're looking for more entertainment, stop by a local marina to rent a boat for a day of fishing, or try your hand at parasailling. There's plenty of options here to enjoy together! 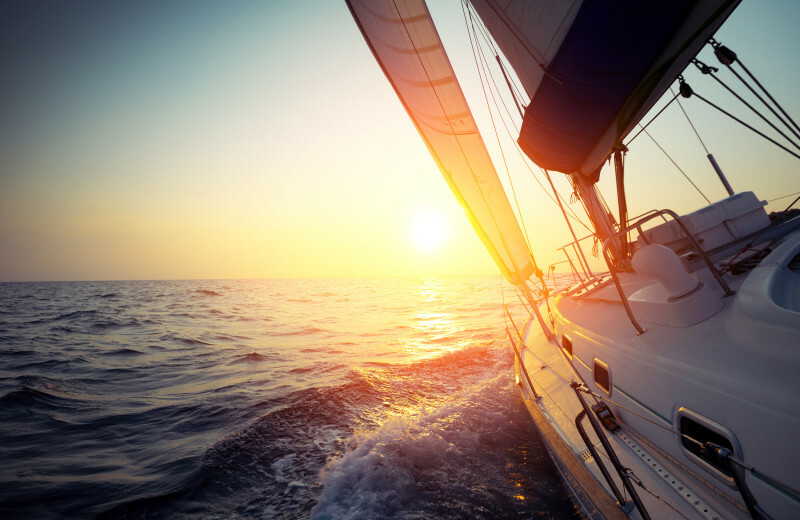 Escape the dreaded winters with a warm holiday experience on the Atlantic Ocean! 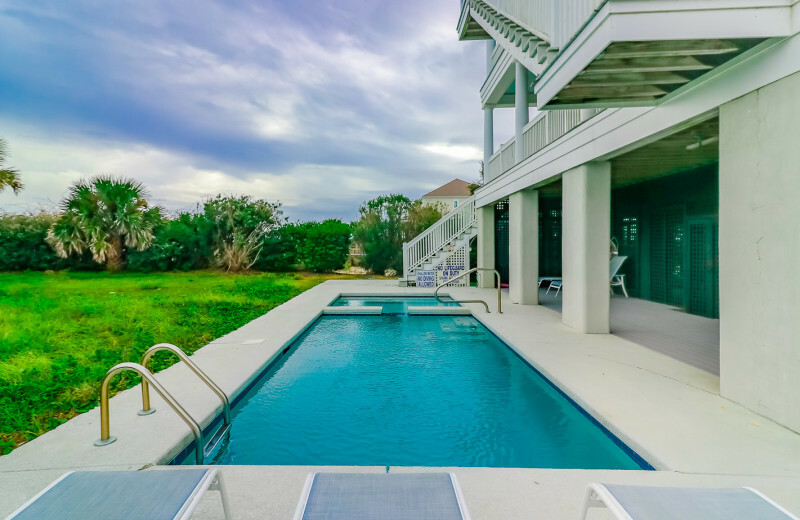 Sea Star Realty lets you bask under the sun along the shore of the South Carolina coast with their excellent waterfront properties. 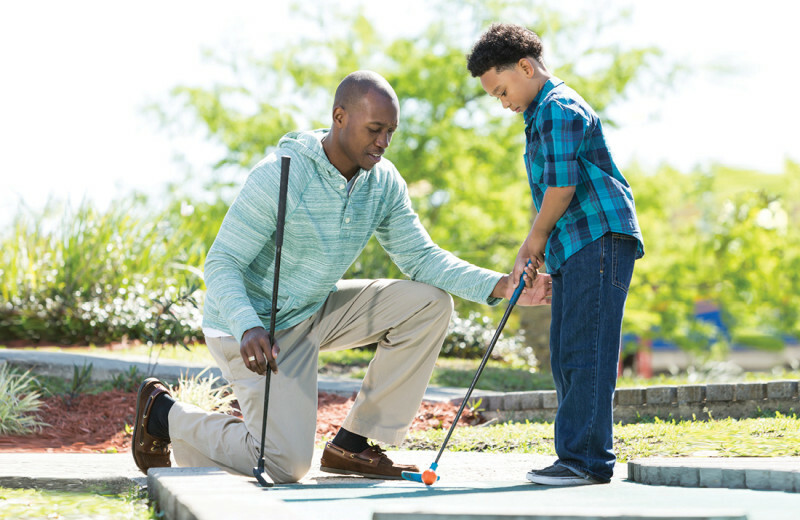 You can reconnect with family or friends as you build sandcastle, enjoy a boat ride, or cast your line for fish. It's the perfect way to end the year! 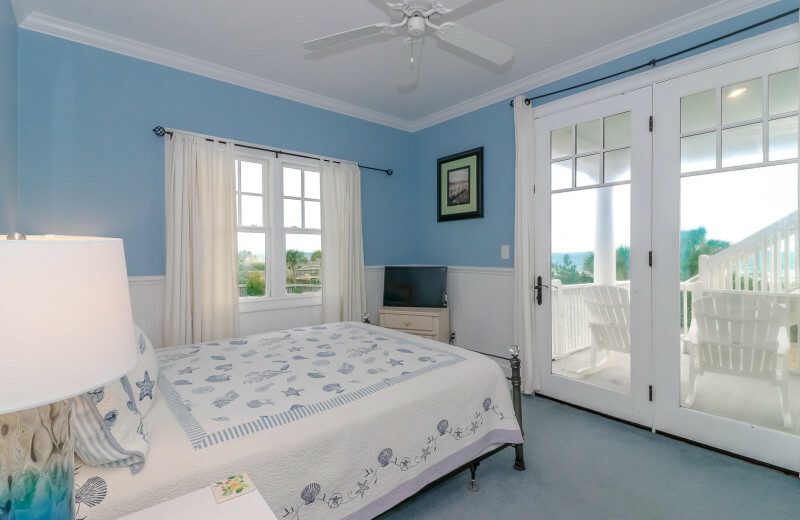 Sea Star Realty makes you feel right at home with their excellent accommodation. 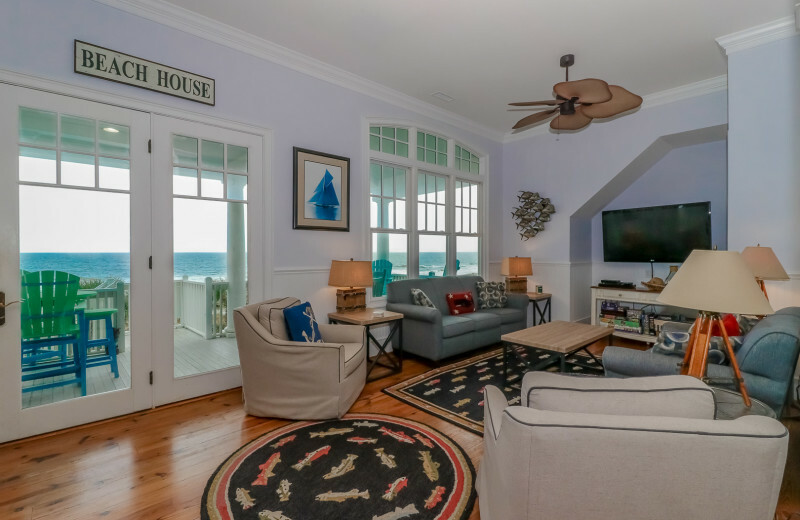 Ranging in size and style to ensure you can find the perfect home-away-from-home for you, their rentals are beautifully furnished and equipped with everything you expect out of a comfortable getaway. 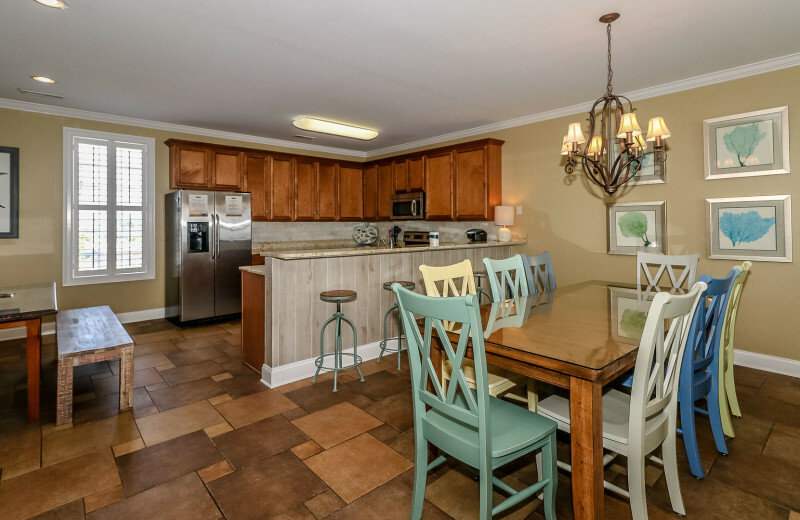 Full kitchens, spacious living rooms with flat-screen television, and private decks are just the beginning. Many homes even offer private swimming pools or deep-water docks, while others are also pet-friendly. 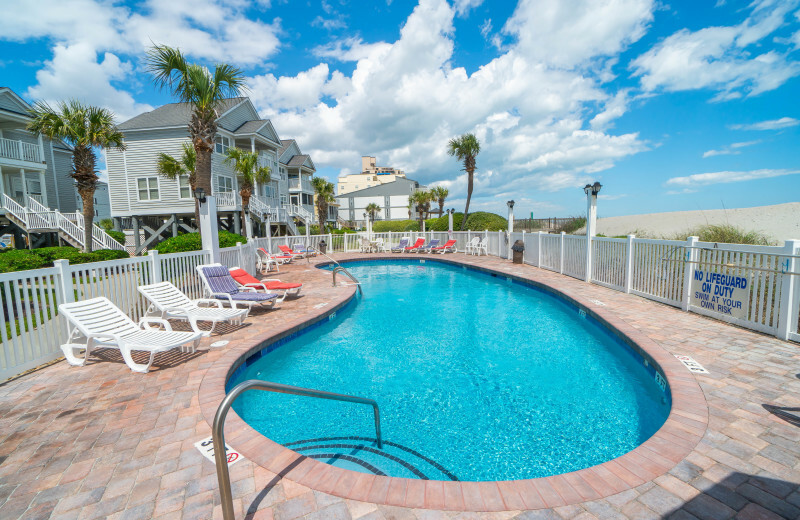 Everything you need for an unforgettable Myrtle Beach getaway is waiting for you here! 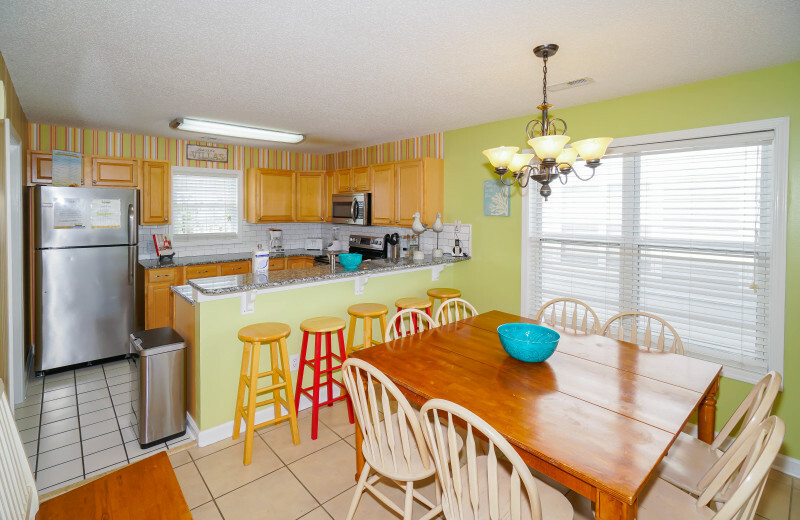 This property is ranked number 5 on Top Myrtle Beach Vacation Rentals. Read about it here.